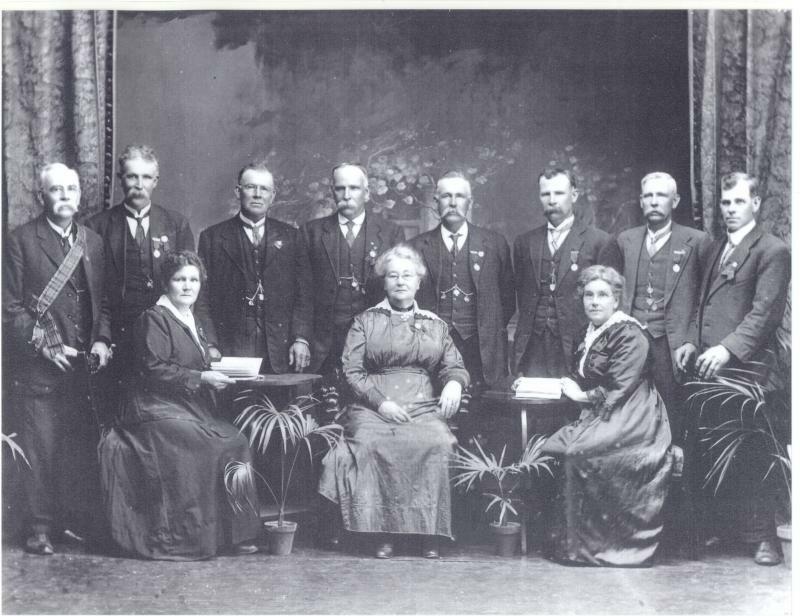 Pictured above are elven of the twelve children born to Norman Hume and Johan Macdonald (nee Munro) who began the Clan Macdonald Yarraville in memory of their parents. To hold dear the traditions which were held so dearly by their parents. The keep the family which had grown so large, together and protect the very fibre of their Scottish upbringing by being involved in Scottish societies in the colonies. Donald McDonald is well and truly a relative and was the first chief of McDonalds of Yarraville being the eldest son of Norman Hume McDonald and Johan McKenzie Munro the founders of our family. The following list is not complete and who belongs to who in dealing with the grandchildren is a bit complicated, Donald, Alexander, John and George being popular names so there is a considerable duplication. Except for my Great Grandfather George Alexander McDonald who worked at the Glass works for twenty years and then drove the council steamroller all the sons worked for the refinery including Donald Munro McDonald – the eldest son and a Engineer.